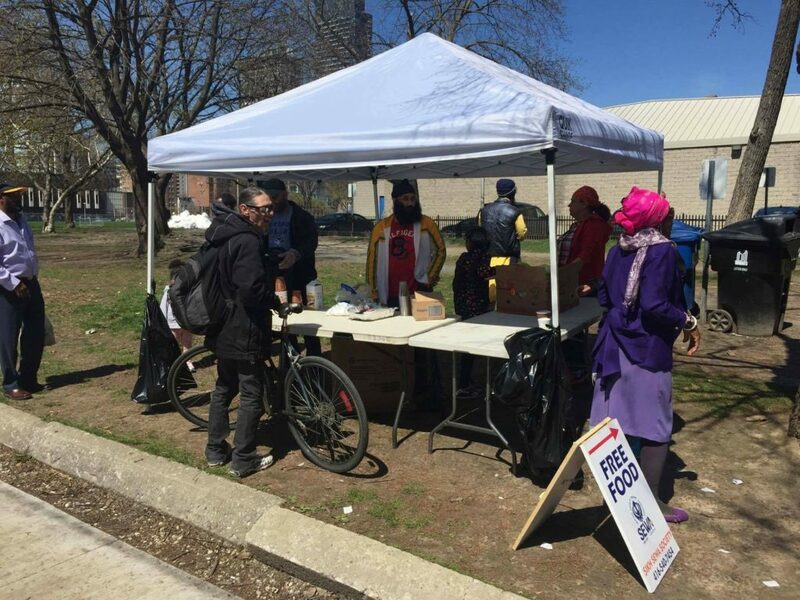 Weekly Sewa in full swing at Downtown Toronto. 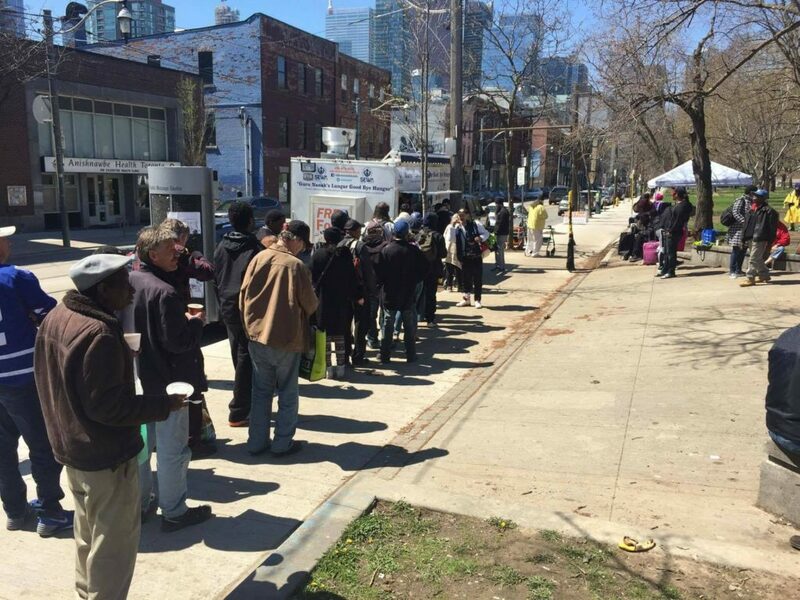 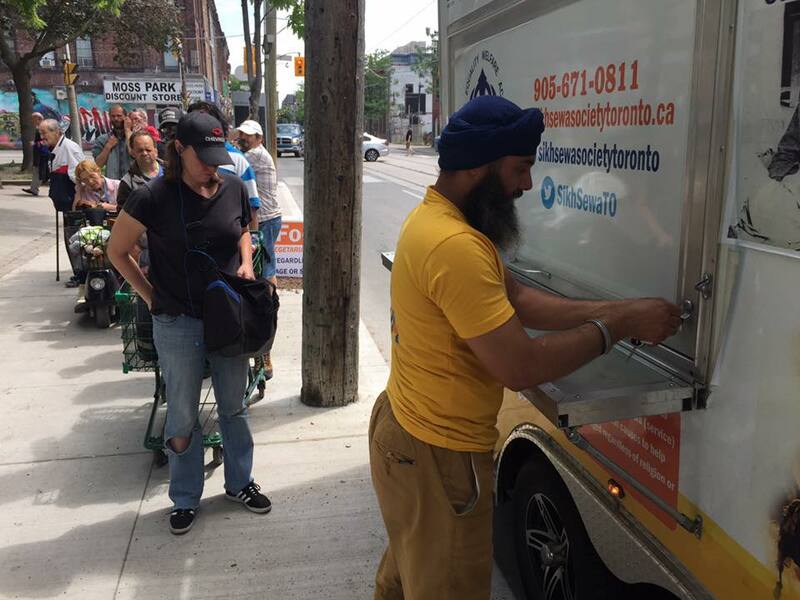 Every Sunday we proudly serve 250 to 300 homeless individuals at Moss Park. 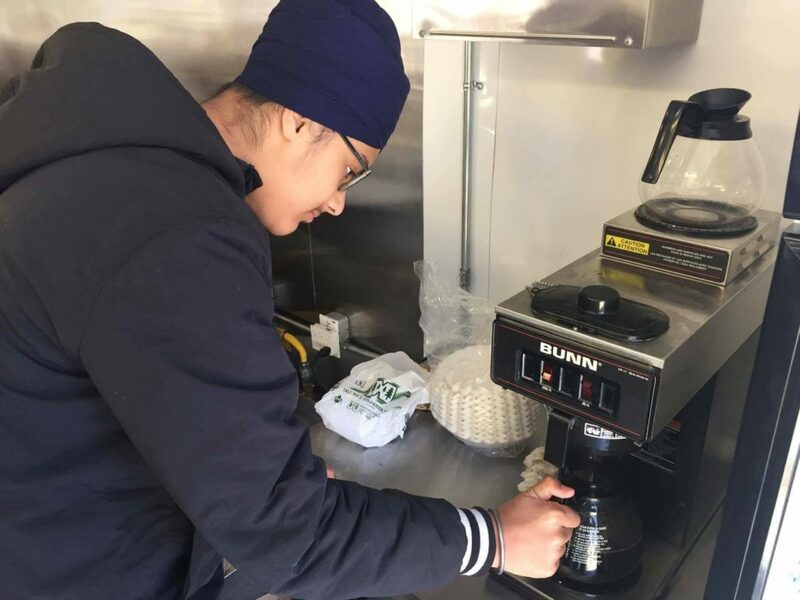 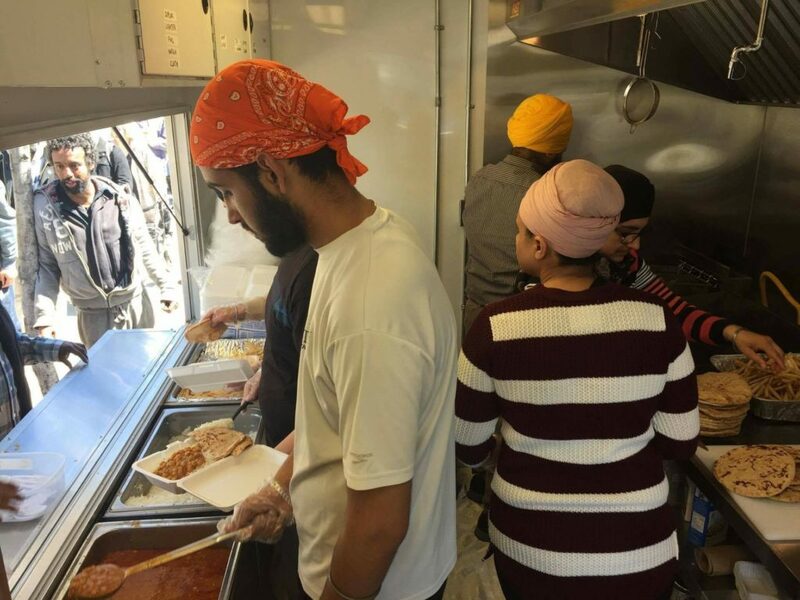 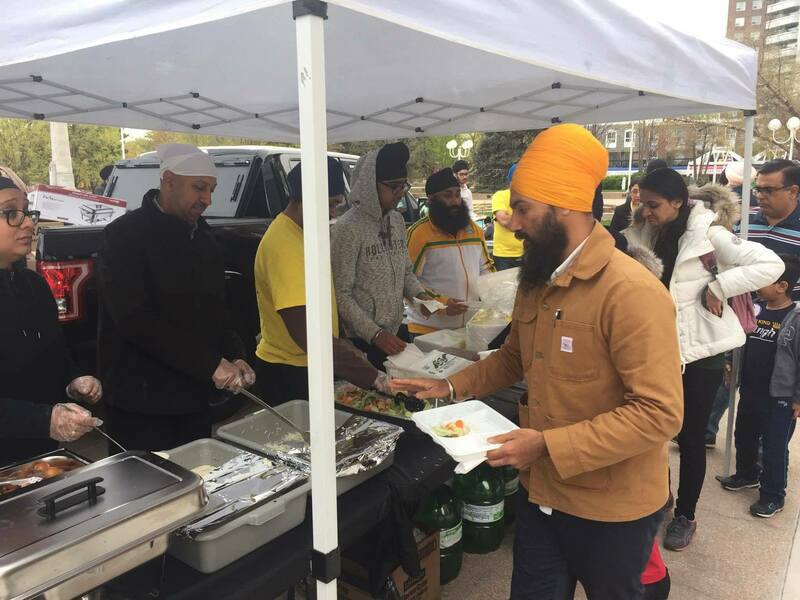 Along with serving food we also educate them about Sikh principles such as gender equality, justice, and freedom. 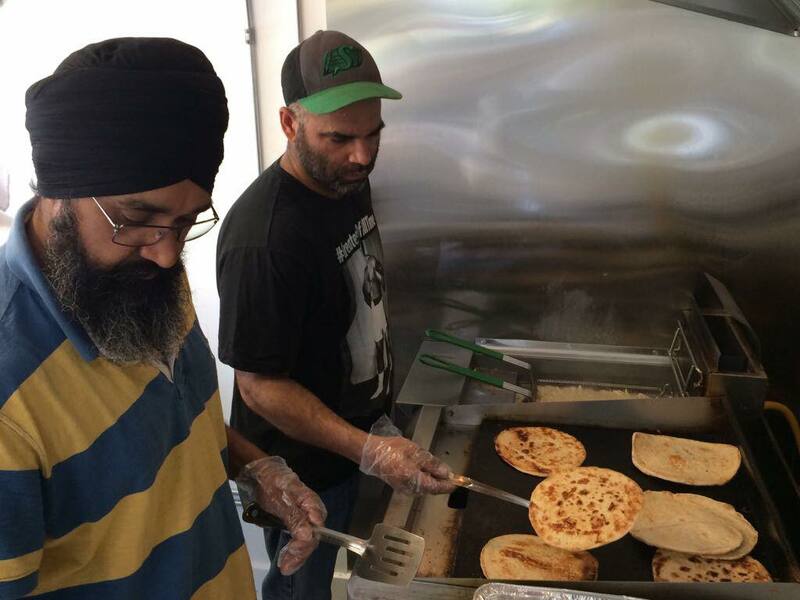 If you like what we do, please spread the word by sharing our posts with your friends and family.